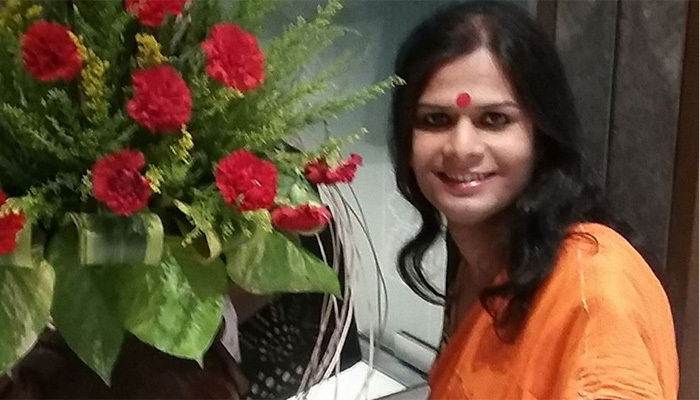 Breaking the stereotypes, she took office as Bengal's first transgender judge of a Lok Adalat on July 8. Her appointment shows that her community is no way lagging behind. On her first day as judge in Islampur in West Bengal's North 24 Parganas district, Joyita Mondal Mahi heard cases involving loan recoveries, reported the Hindustan Times. 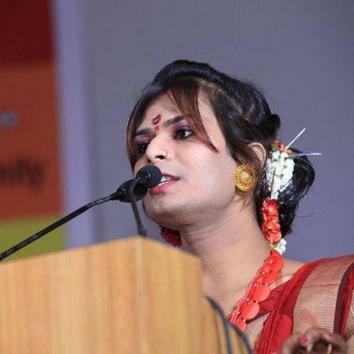 The 29-year-old, who was earlier known as Jayonto, has been working for the welfare of the transgender community. "In most of the cases, I suggested negotiation which the litigants found acceptable. In one specific case I ordered the bank authorities to confiscate a mortgaged property and recover the loan because the borrower simply refused to sit for talks," said Mondal. "Law says that Lok Adalats can have social workers with established credibility as judges. 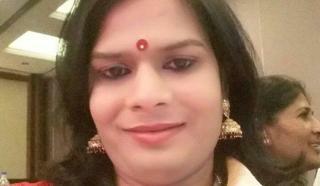 I was appointed because I am a social worker and not because I am a transgender person. I cross checked with several national associations and NGO but none say for sure whether any transgender person had earlier been appointed as a Lok Adalat judge," she added. In 2015, Mondal took up ventures that involved establishing an old-age home for HIV-positive people. The projects also included the formation of patient's welfare committees. "My performance drew the attention of the district administration and I was recommended for this appointment," said Mondal. 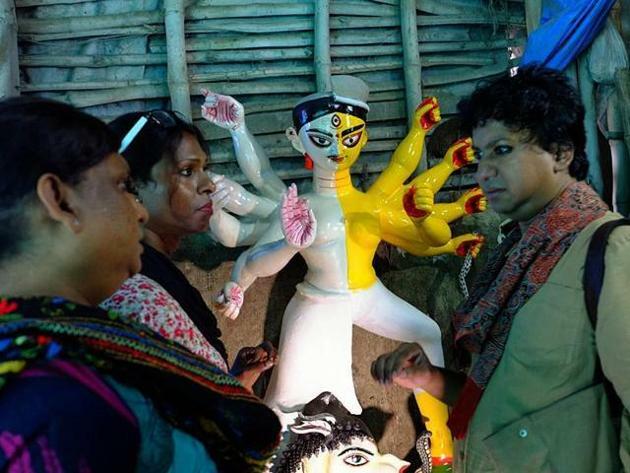 "When I came to Islampur around nine years ago my job was restricted to working for the rights and development of the transgender and LGBT community. But as I slowly progressed and got in touch with several district administration officials, I felt the urge to work for all people and not just a community," she added. She further said that her new job is not going to hamper her regular social work as Lok Adalats are summoned once or twice a month. "... But association, responsibility and honour are more important than the money,” she said. Reportedly, a member of the West Bengal Transgender Development Board Ranjita Sinha said, Joyita achieved this feat without any recommendation from either the board or any association representing the third gender.